A government report released Thursday said kratom was a cause in 91 overdose deaths in 27 states. 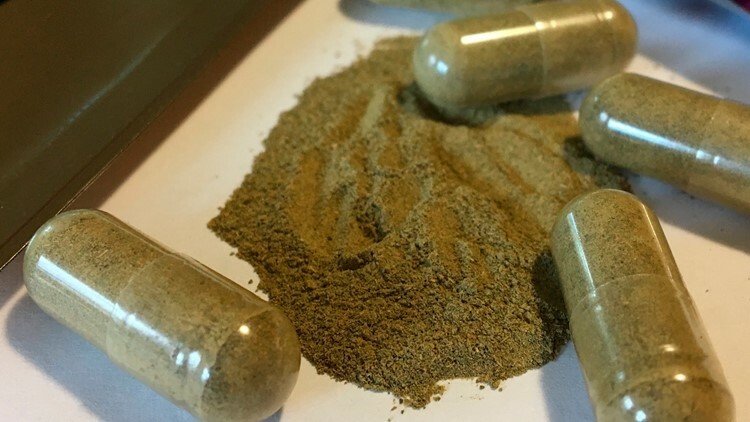 U.S. health officials say overdose deaths involving the herbal supplement kratom are more common than previously reported. A government report released Thursday said kratom was a cause in 91 overdose deaths in 27 states. Officials previously said they knew of 44 nationally. Most who died had also taken heroin, fentanyl or other drugs. But kratom was the only substance detected in seven of the deaths. The Centers for Disease Control and Prevention reported the numbers after combing through death certificates and toxicology reports from an 18-month period. Kratom comes from a plant native to Southeast Asia. It is sold in capsules and powders with claims that it helps ease pain, anxiety and drug dependence. Officials say it causes euphoric effects like the opioid drugs behind the current nationwide overdose epidemic.